The CISMEF in Guangzhou form October 10-13. 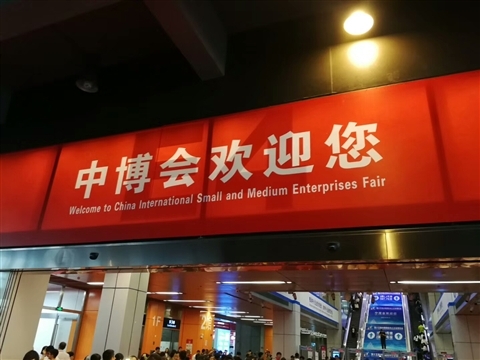 The 15th China International Small and Medium Enterprises Fair opened in Guangzhou on the 10th, with 668 overseas companies and 2,351 domestic companies from 39 countries (organizations) and regions participating. With the theme of “intelligent, intelligent, intellectual, and energy-saving”, the Expo will set up two major overseas and domestic thematic exhibition areas, covering eight categories of products such as smart manufacturing, textile and garment, old-age health, specialty foods, daily consumption, and alcohol. 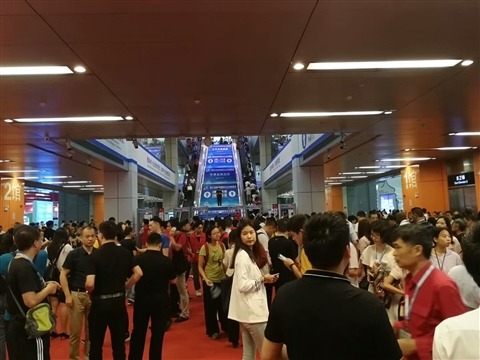 In order to promote the accurate docking between exhibitors, the Expo continues to hold product supply and demand docking activities according to the industry, facilitating on-site transactions for exhibitors.